ONLY RIAIMH MEMBERS register HERE. You need a member ID. Only RIAAP Staff register here. You will need a code from your supervisor. You will need a special code to register. Only DCYF Staff register here. You will need a code from your supervisor. Only DOH staff. You will need a code from your supervisor to register. Looking upward staff can register under this choice. Check with supervisor for reg code. Please check back early May . There may be additional seats available. Chandra Ghosh Ippen, PhD. is the Associate Director of the Child Trauma Research Program at the University of California, San Francisco and the Director of Dissemination and Implementation for Child-Parent Psychotherapy (CPP). She is a member of the board of directors of ZERO TO THREE and has spent the last 26 years conducting research, clinical work, and training in the area of early childhood trauma. 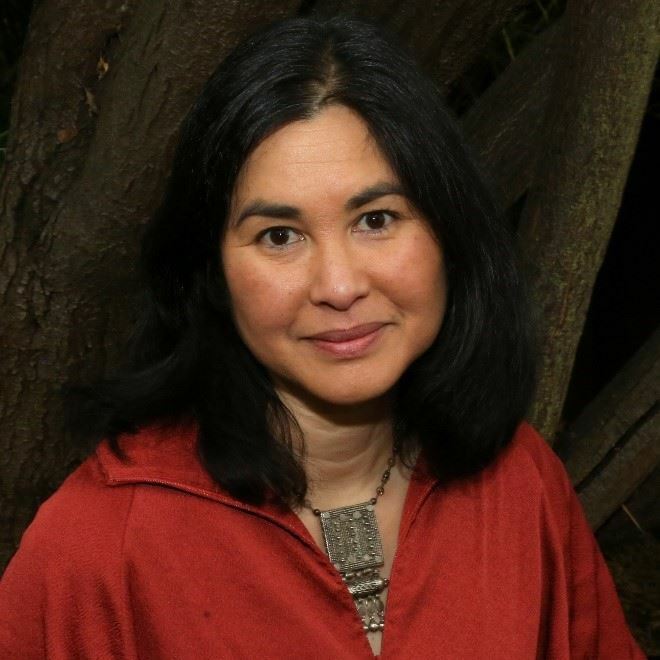 She has co-authored over 20 publications on trauma and diversity-informed practice, including the manual for CPP, a randomized trial documenting the efficacy of CPP, the children’s story “Once I Was Very Very Scared,” and the Trinka and Sam story series, which has reached over 200,000 families across the world. She also has a lifetime mission to bake 1000 pies and a pie in all 50 states. Dr. Ghosh Ippen will present a full-day professional development opportunity designed to integrate concepts related to attachment, trauma and culture. The content is aligned with RIAIMH’s infant mental health competency guidelines®. Together, we work to strengthen trauma-informed and culturally-sensitive practices within all RI’s systems that serve infants, toddlers and families. Thanks to our supporters and partners in the community! !